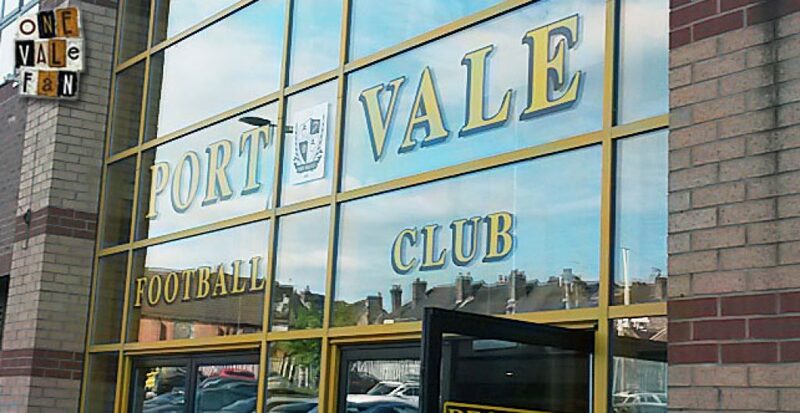 The Sentinel newspaper says that documents forwarded to them show that a Norwegian group are seeking to buy Port Vale FC for £6.5m. 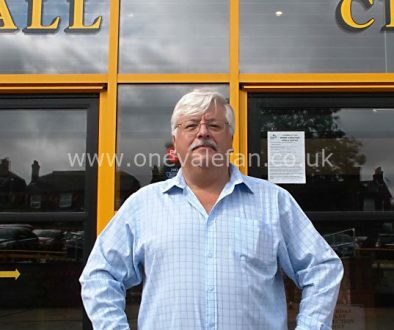 On Thursday, chairman Norman Smurthwaite said two bids for the club were acceptable. 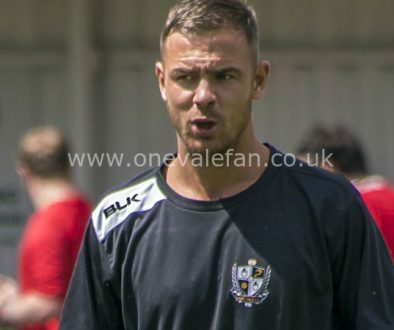 The group claims to be responsible for the signings of Sebastien Amoros and Anthony De Freitas in the summer. 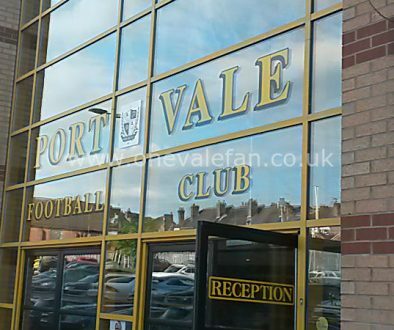 However, it is fair to say that many supporters would disagree with those valuations as being way off the mark.